It’s less of an introduction to the Illinois-born/California-resident’s second album and more of a laying out of her entire ideology in a three-minute song. 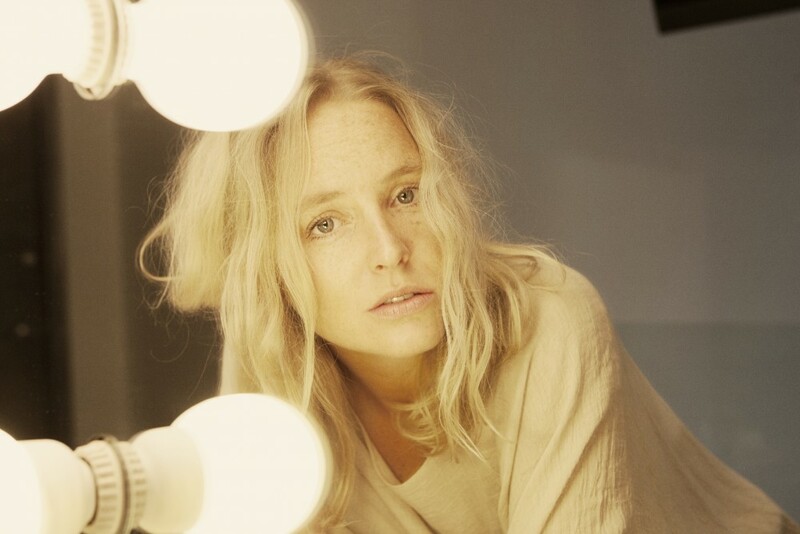 It’s classic Lissie, which is to say, every bit as frank as the songs on Catching A Tiger, her 2010 debut album. Catching A Tiger has sold over 250,000 copies worldwide, been certified Gold in the UK and Norway and led to Paste Magazine naming her Best New Solo Artist. VH1 tapped her as a You Oughta Know artist and she received a Q Awards nomination for Best Breakthrough Artist. A similar directness, delivered by the Mezcal-and-cigarette voice that grabbed our attention on Catching A Tiger, also infuses the other 11 tracks on Back to Forever. Beyond that, Lissie defies characterization. She understands how much our apparent contradictions contribute to who we are – like the observation of a new fan who described her as “so badass yet wholesome” – and that identity is something fluid, not to be nailed down. Opinions – of which she has plenty – are just that, subject to change and not necessarily correct. “No one knows anything for certain, so to have a strong opinion, but also have a sense of humor about yourself is important,” she observes. Lissie grew up in the heartland, in Rock Island, Illinois, near the mighty Mississippi, Unsurprisingly, the 2,500-mile-long river shaped her personality and inspired her songwriting. While she came from a big, loving family and moved in many circles – from musical theatre to pickup truck cornfield keg parties soundtracked by both gangsta rap and country – she never really felt like she belonged anywhere. “There was always this tension I felt in school and in my music lessons, like you couldn’t stand out or think you were special,” Lissie remembers. She rebelled and eventually got kicked out of high school. After a short stint at Colorado State University and a semester in Paris, she ditched college in order to concentrate on her music. She recorded the five-track EP Why You Runnin’ with her friend Bill Reynolds of Band of Horses and worked with Reynolds and Jacquire King (Kings of Leon) on Catching A Tiger. Scads of festival performances (including Coachella, Glastonbury, SXSW, Lollapalooza, Austin City Limits, Bonnaroo, V, Isle Of Wight, Bestival and Secret Garden Party), television appearances and film/TV song placements followed plus a live CD/DVD of her sold-out show at London’s Shepherd’s Bush. The five-song 2011 EP Covered Up With Flowers that featured Lissie’s take on songs like Lady Gaga’s “Bad Romance,” Kid Cudi’s “Pursuit Of Happiness” and Metallica’s “Nothing Else Matters” highlight her diverse tastes. She’s even begun developing her own blend of mezcal (that’s booze made from the agave plant). “Shameless,” written in London on Valentine’s Day 2012 during sessions with Jim Irvin and Julian Emery, was one of the first tracks she recorded. 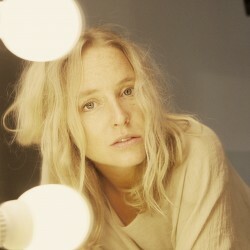 Lissie returned to the States and teamed up with Garret “Jacknife” Lee (R.E.M., Snow Patrol, Silversun Pickups) later in the year. “I went out to his place in Topanga Canyon, just outside of L.A. It was such a beautiful setting to record in, no dark cave of a studio, but mountain views and open doors with fresh air while I sang. I took my band with me (Eric Sullivan, Lewis Keller and newcomer Jesse Siebenberg) and we got to work. We just had a blast!” Jacknife was such a supportive, creative and fun producer to work with,” recalls Lissie. Special guests Catherine and Allison Pierce of The Pierces and Barbara Gruska (Belle Brigade) dropped by to record backing vocals. “The Habit,” another track on the new album, is a soaring, searing plea to break the cycle of addiction, whether to a person, substance or anything else while “I Don’t Wanna Go To Work,” an anthem for the under-appreciated, points up exactly where a college education will get a person these days: mired in debt and stuck in a thankless job.